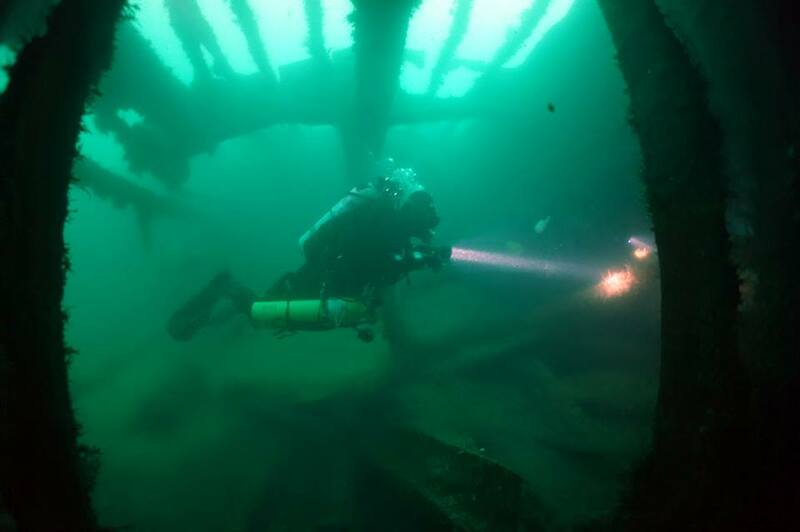 Falcon II is based in the picturesque estuary of the River Dart in Devon, operating dive charters from Dartmouth and Salcombe, an ideal base from which to explore the numerous scenic reefs, rock pinnacles and wrecks of southern Lyme Bay, Start Bay and west to Bolt Trail. Dartmouth is a busy coastal port with stunning scenery, an interesting town centre, offering a good range of accommodation and many post dive watering holes and eateries. It really is UK diving at its best. Dive charters for clubs, individuals, buddy pairs and small groups on designated dates, exploring the wrecks and scenic reefs for this relatively un-dived area. Also available for private charters for sub-aqua diving groups. 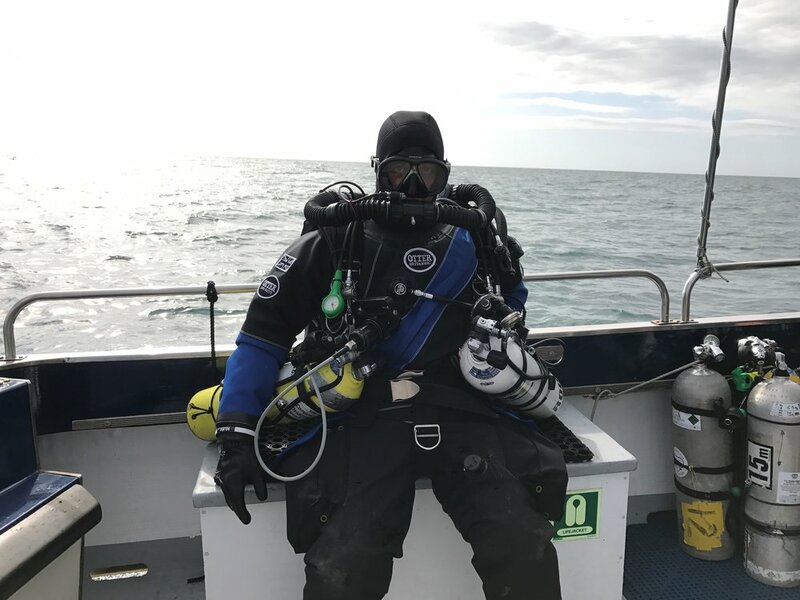 For the more experienced diver, Dartmouth & Salcombe offer a vast choice of deeper wrecks, with many sites in the 50-65m+ range, including the well known wreck of the SS Medina. .
A wide variety of wrecks, reefs and pinnacles to suit all levels of diver, with a diverse level of marine life. This really is a divers paradise, whether your preference is for metal or scenic reefs. Falcon II has its own gas station just a 10 minute drive from the quayside, providing air from a 50cfm compressor and large air bank, as well as O2, nitrox and trimix (by arrangement). Falcon offers a range of services, from its core business of dive charters, through to coastal explorations, wild-life tours, commercial diving operations and ash scatterings. Falcon has also been used as a facility for filming and survey work and has been used several times for the BBC and Channel 4 productions.